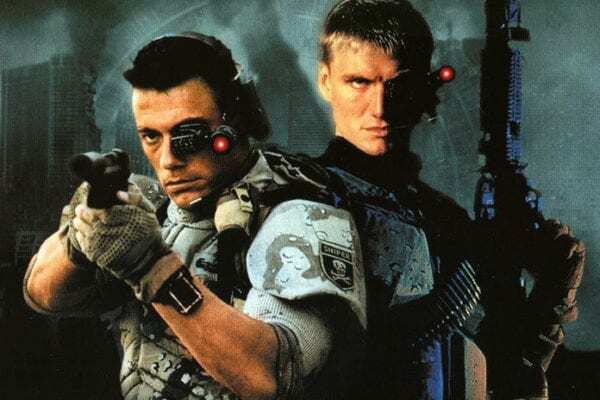 Richard Wenk, the screenwriter behind The Equalizer, The Expendables 2 and Jack Reacher: Never Go Back, has revealed that he’s been working on a “re-imagining” of the cult 1992 action sci-fi Universal Soldier starring Jean-Claude Van Damme and Dolph Lundgren. Directed by Roland Emmerich (Independence Day), Universal Soldier saw Van Damme and Lundgren as two U.S. soldiers killed in Vietnam, who are resurrected decades later as part of the secret military program, UniSol, to create an elite counter-terrorism unit. 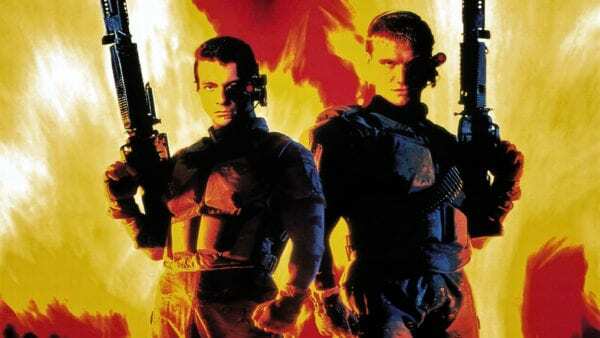 The film spawned a number of TV movie follow-ups and direct-to-video sequels, with Van Damme returning to the franchise in 1999’s Universal Soldier: The Return. 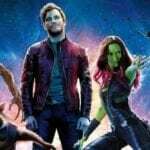 A box office failure, it was erased from canon with the release of 2009’s Universal Soldier: Regeneration and 2012’s Universal Soldier: Day of Reckoning – two direct sequels to the original movie which saw both JCVD and Lundgren returning to their roles. In addition to this re-imagined Universal Soldier, Wenk is also working on a script for Sony’s planned Spider-Man spinoff Kraven the Hunter, which he revealed this week will be based upon the fan favourite comic book story Kraven’s Last Hunt.